Mornings begin with coffee and whether you live in a mountain town or a morphing metropolis, the smell, taste, and anticipation of that morning fix is palatable and palpable. There are some serious beans buzzing out there from single origins to signature blends. When that frosty morning begs for more or that evening espresso calls your name, here’s what we’re drinking in our mountain towns. 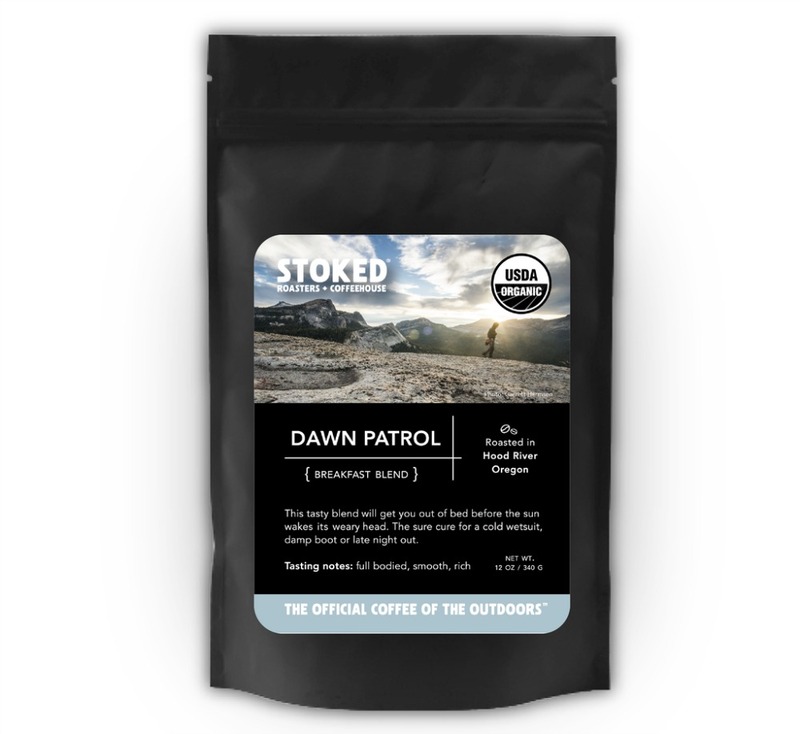 Dawn Patrol, Soul Session, Bluebird, First Tracks, Double Overhead, Whiteout, and Winterstoke make up Stoked Roasters’ Signature series during the snowflake months. These delicious, premium, certified organic beans promise to “kick start your day in a positive way,” says owner and uber-ultra marathoner, Jax Mariash. Look her up here and you’ll understand her passion, obsession, and probable need for the bean. Hint: in October 2018, Jax was the first female (seven overall) and first American to cross the finish line of the legendary 170-mile Grand 2 Grand Ultra. We’re more than willing to give her the benefit of the doubt on the beans that make her tick. 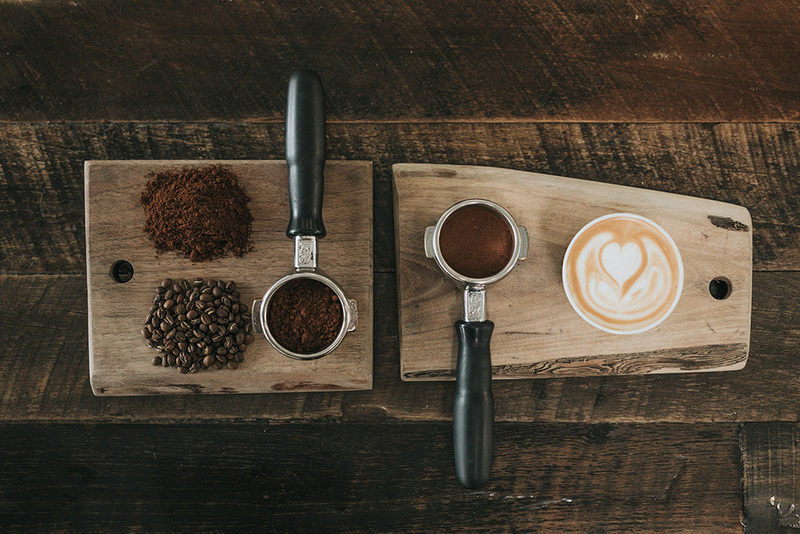 These blends offer up clean, tasty, and perfectly balanced finishes, which is why one cup won’t be enough! 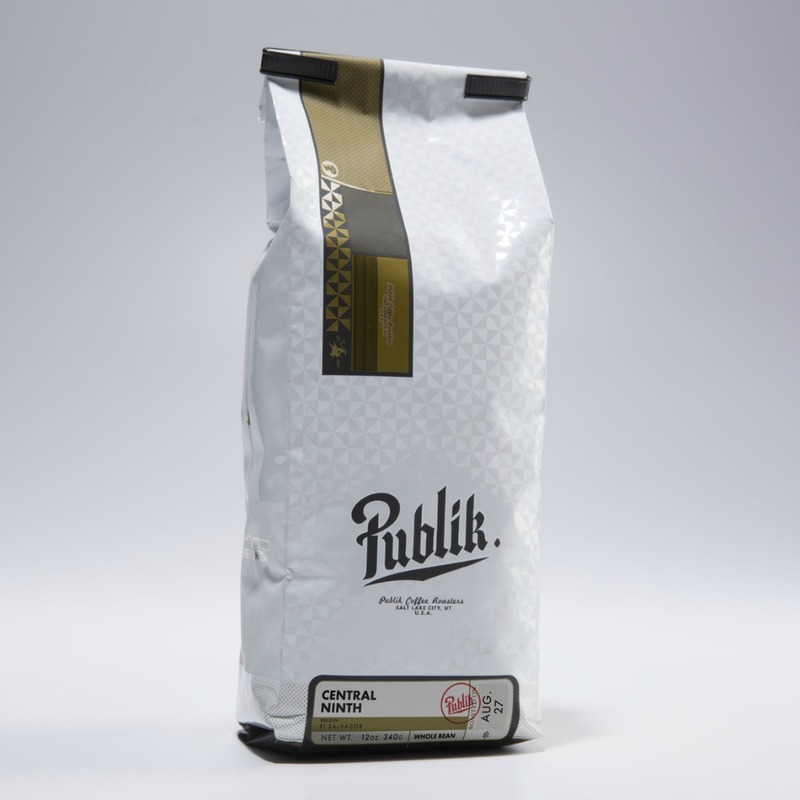 Order online and discover their single origin (available in a 5lbs bulk bag) and instant coffee (single serving packets). Get STOKED. Pay attention, this team speaks bean. 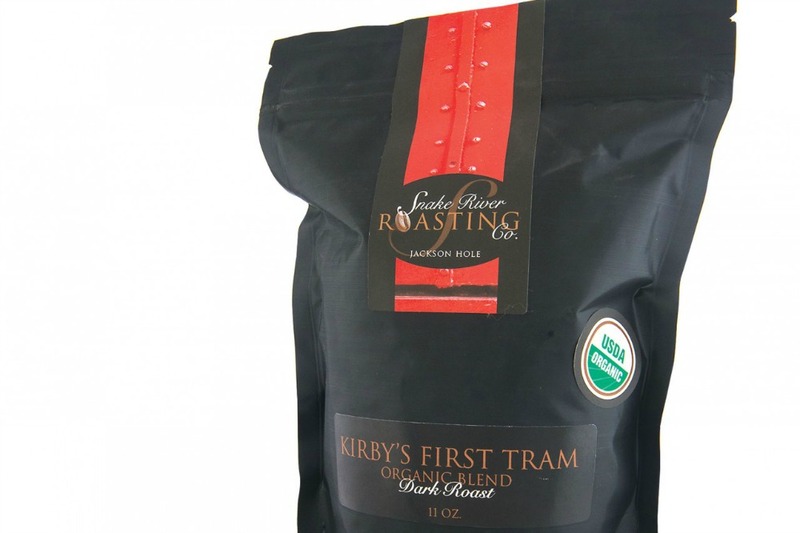 Kirby’s First Tram, S-Turns Espresso, Glory Bowl Winter Blend, and Sleeping Indian Decaf are just a sampling of the blends that “reflect the spirit and culture of Wyoming” produced by the founders, roasters, trainers, and baristas at Snake River Roasting. They “believe coffee can be so much more than simply what gets us out of bed in the morning. That it has the potential to transform lives and catalyze social change. To empower and lift up others and that’s why they partnered with Café Femenino—a co-op founded to empower women in rural coffee growing regions around the world. In places where women have long been marginalized, Café Femenino is creating opportunity.” That’s one of the reason their coffee tastes so gooooooood. 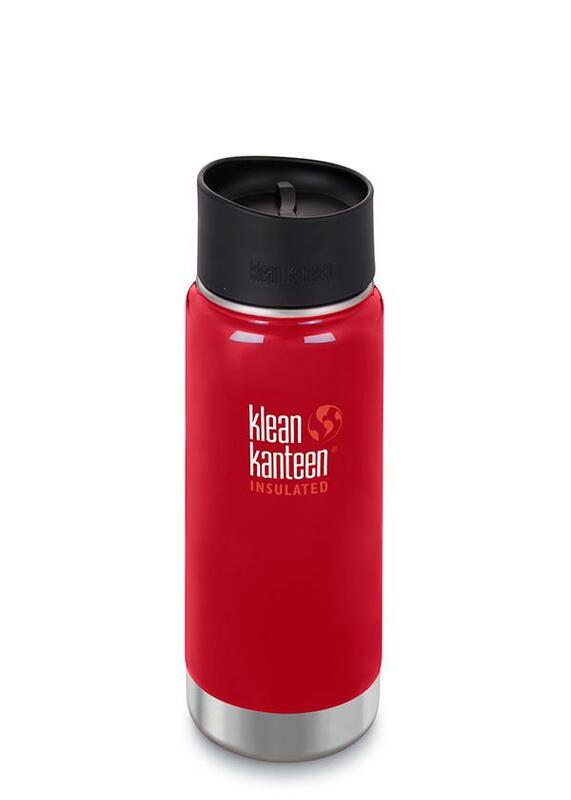 Our vessel says who we are and we feel our best with Klean Kanteen. The reasons why are numerable. (1) They track their impacts of product and packaging materials. (2) They track their impacts of product and packaging manufacturing like energy and water. (3) They calculate their product distribution, which means calculating their greenhouse gas emissions worldwide. (4) They track the impacts of their product in Use Phase and End of Use… gotta love that! And, finally, they track Klean Kanteen’s facility and vehicles. All of these details MATTER and that’s why this Certified B Corp measures what matters and why our testers share their love for the Insulated Wide 16oz stainless steel coffee mug, which keeps that precious brew hot for 10 hours and iced for 30 hours. Its Klean Coat™ powder coat finish is 4X more durable, chip resistant and safe for you, our big blue planet, and me. 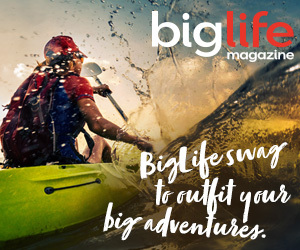 In nine colors and various sizes, including an ideal size for the little ones with three cap options.